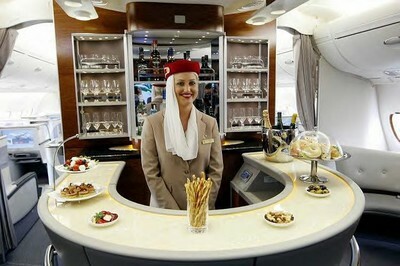 "Der Spiegel" published this picture to illustrate its story on the maiden Airbus 380 flight from Dubai to New York. Sep. 1, 2008 update: And challah in Abu Dhabi! 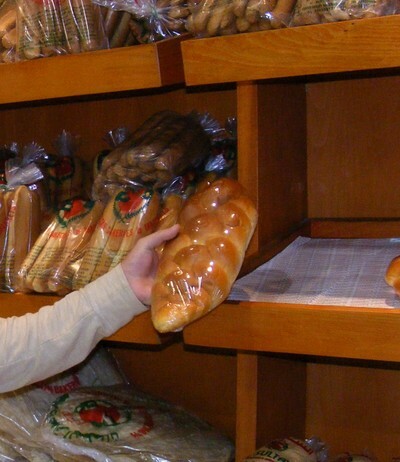 The attached picture was taken at Al-Sultan Bakeries on As-Salam Street in December 2007. Challah at Al-Sultan Bakeries, As-Salam Street, Abu Dhabi.